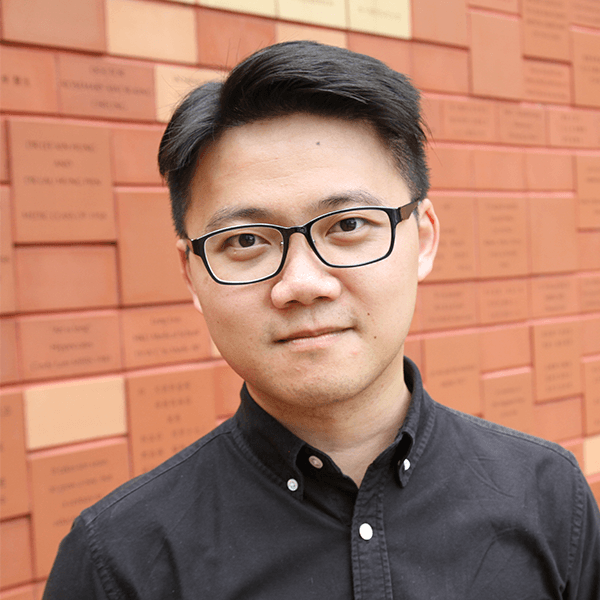 Gary Wong obtained his PhD from the University of Birmingham (UK), and both his Bachelor of Social Sciences (majors in psychology and sociology) and MPhil from HKU. He previously served as lecturer at Kingston University London, Chinese University of Hong Kong, City University of Hong Kong and HKU Space Suzhou College. Gary has also spent some years in the public affairs consultancy and worked at Commercial Radio Hong Kong. His major research interests include urbanisation of China (with Shanghai as a focus), Lefebvrian analysis, social mobility and radio history of Hong Kong. Alongside academic writing, he is an author of several books and a regular newspaper column contributor on cityscape and cultural issues in general. He has also been involved in the editorial and production of more than 50 books with Hong Kong culture and current affairs as key focuses. He is the chief-editor of linepaper, a freely distributed bi-monthly magazine promoting reading culture. “Two exhibitions between two major strikes: Exhibiting Hong Kong at British empire exhibition in 1924 and 1925”, Hong Kong Sociological Association 17th Annual Conference (Hong Kong Shue Yan University, Hong Kong), 5 December 2015. “The production of space in a Chinese city: Shanghai as an example”, International Conference of Historical Geographers 2015 (the Royal Geographical Society with The Institute of British Geographers, London), 5-10 July, 2015. “The golden era before the handover: The identity politics of Hong Kong nostalgia film”, Exploring Nostalgia: The Exploring Nostalgia Project: 1st Global Meeting, (Mansfield College, Oxford), 3-5, July 2015. “Reinventing political engagement by shaping post-colonial public discourse: A case study in Hong Kong”, Conference on informing public policy: New agendas for social research (National Centre for Social Research and London School of Economics and Politics, London), 23-24 April 2009. “Attitudes to success, work and working life of young graduates in rrban China”, International Conference “Challenging orthodoxy: The public function of sociology?” (University of Liverpool, Liverpool), 4-7 September 2005. “New pavements to success: Impacts of new technologies on youth’s success ethos and working experience in urban China” (University College of Northampton, Northampton), 3-4 September 2005.